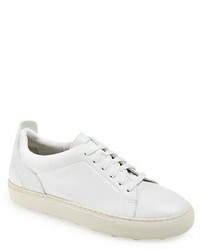 Swear Maddox Sneakers £393 Free UK Shipping! 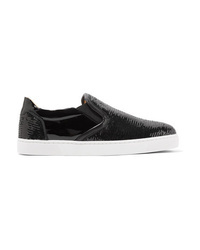 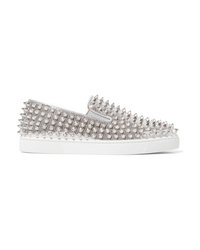 Karl Lagerfeld Fur Patch Slip On Sneakers £166 £195 Free UK Shipping! 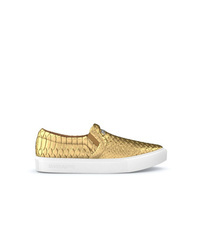 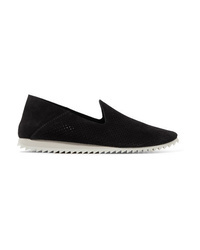 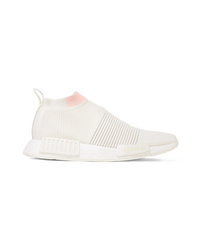 Sarah Flint Andrea Sneakers £235 Free UK Shipping!